This is a fun and delicious (as well as easy) recipe that your guests will absolutely love. 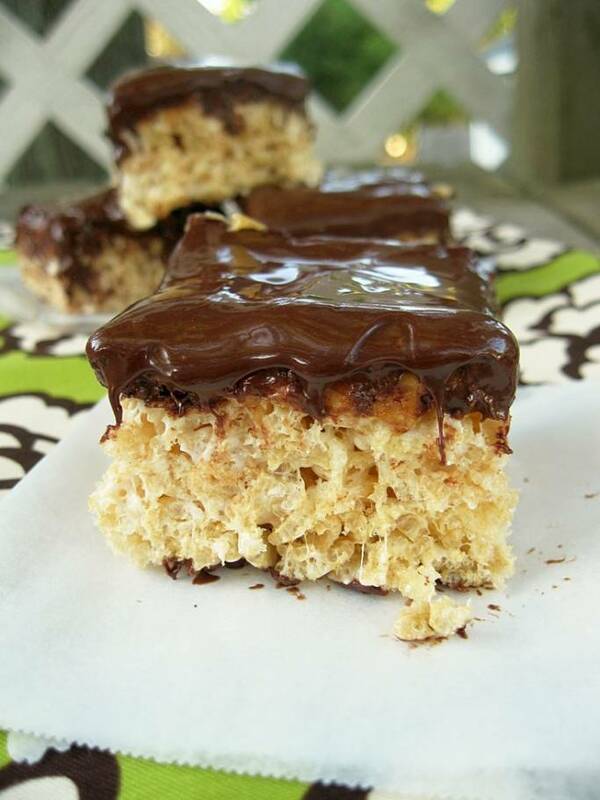 It’s a bit of a twist on the typical rice krispie treats, which is a favorite of most people! 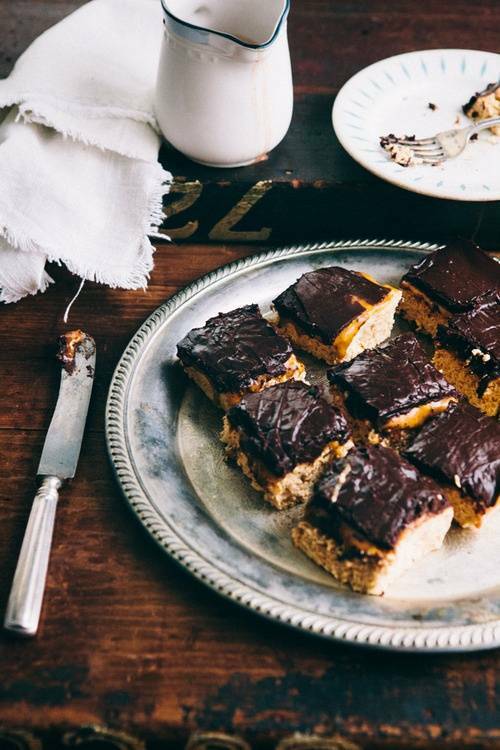 Plus, it will make a fantastic addition to your wedding dessert table. 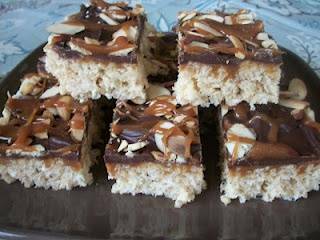 You start with the typical rice krispie treats and if you don’t want to make them yourself, you can purchase the rice krispie treats and then add the additions. This recipe creates 12 treats, so you will need to make enough batches to have plenty for everyone. You’ll need 3 tablespoons of butter, 1 package of regular marshmallows (10 ounces), 6 cups of Rice Krispie cereal. Put the butter into a saucepan over medium heat and allow it to melt. Then, melt the marshmallows in the pan. When they’re completely melted, stir in the cereal and mix it well. Spread the mixture into a pan lined with wax paper and use a spatula to completely flatten the top of the treats. To add the additions, you’ll need chocolate chips and caramel. First, spread the caramel over the top of the rice krispie treats. After that, you will need to melt the chocolate chips in a double boiler or a microwaveable bowl in the microwave. When the chocolate is melted, pour it over the caramel. Place the pan into the refrigerator and allow it to cool before using a pizza cutter to cut the treats into 12 pieces. If you want to make these a little more special, you can add chopped pecans to the top, dried fruit pieces or shaved chocolate.